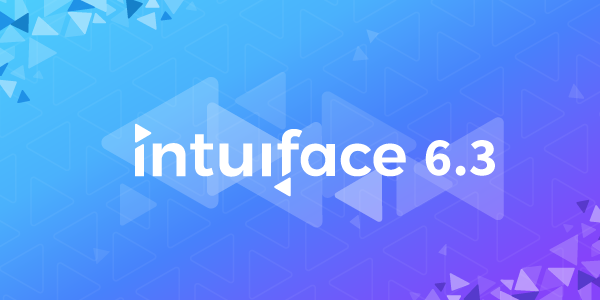 The middle of Summer 2018 brings with it Intuiface Version 6.3, a release notable for its coordination with a corporate rebranding initiative. We spell out details of that rebranding here. 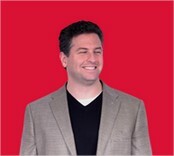 The gist: Our company name has changed from IntuiLab to Intuiface, matching the name of our software. That's Intuiface with a lowercase 'f'. Rebrandings are few and far between but new feature releases happen at least four times each year. They're an opportunity for us to both fill holes and to flex muscles. Intuiface Version 6.3 is no different. Some of you Intuiface lifers might recall that we'd supported LG webOS a few years ago. That support was removed for a variety of reasons but LG has given us a great reason to come back. Starting with LG webOS Version 3.0, the OS has become much more robust and touch friendly. 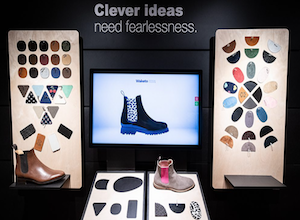 In addition, some of the LG smart displays are now equipped with PCAP-based touch capability, the best touch technology on the market. 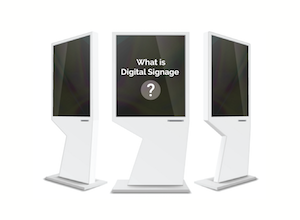 The result is a scalable, high ROI all-in-one device suitable for a variety of markets and use cases. This news was big enough that we published a press release. One of our (many) internal initiatives is to open up our infrastructure to third party applications via a public Web API. We first did this with a Web Triggers API, and now we're doing it with a Share and Deploy API. Use this new API, information about all licensed Players and published experiences can be accessed and used/displayed as required. In the coming months, this API will be enhanced to include the ability to programmatically trigger remote deployment. Who would use this? One example are design agencies and system integrators who prefer to create their own tools for managing customer deployments. Other updates in Version 6.3 should appeal to the greedy software user in all of you. 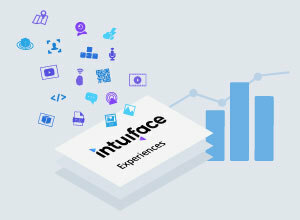 - We are now publishing a real-time look at the status of all services hosted within the Intuiface Cloud Infrastructure. If Intuiface services ever appear to be down, non-responsive, or poorly responsive, check out this status page. It will confirm or deny your suspicions. If there truly is a problem, check our Twitter feed. - We've updated the color selector UI and added an on-screen color picker so you can grab a color from any digital asset. The UI update anticipates a future enhancement in which we give you gradient color options in addition to the existing solid color option. - It is now possible to use a single "hands-free licensing" key on all Players, across all platforms. Use of this key gives Player permission to retrieve any available, paid license key and activate that license automatically. This feature is particularly useful for companies relying on a third party to install and configure Player. It's much easier to handle a single key than to maintain a license of individual license keys or log into every Player. As always, there are additional improvements. 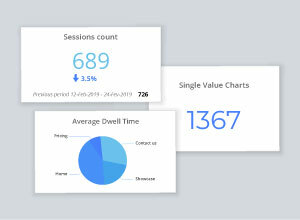 For example, the Shared and Deploy Console has received a significant speed boost, much better at rendering multiple published experiences or active Players. Head on over to the Release Notes for additional updates, fixes, and details. If you've reached this sentence, thank you so much for the interest in what we've done and have to say. Have a great summer!